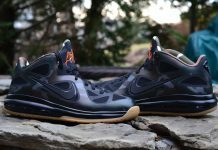 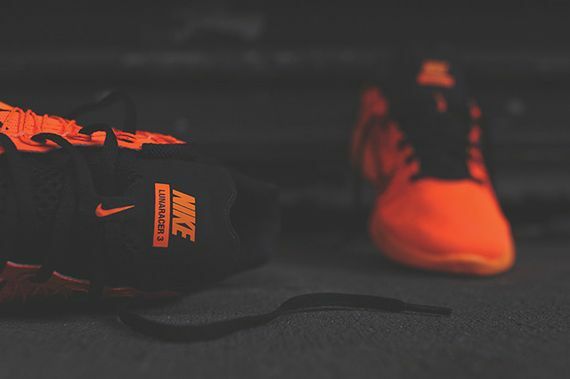 If you haven’t figured out what to rock on your feet next Halloween, Nike has you covered, with many months to spare. 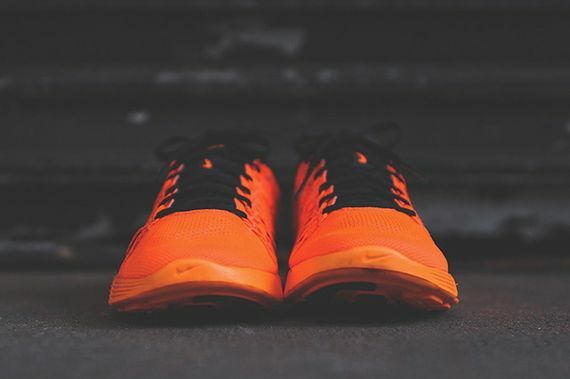 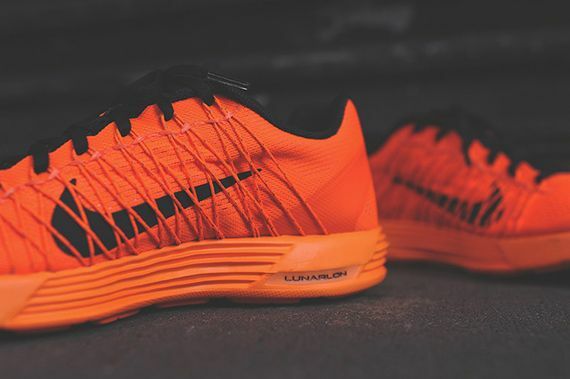 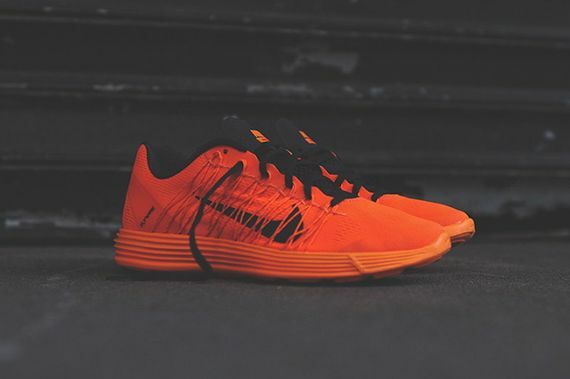 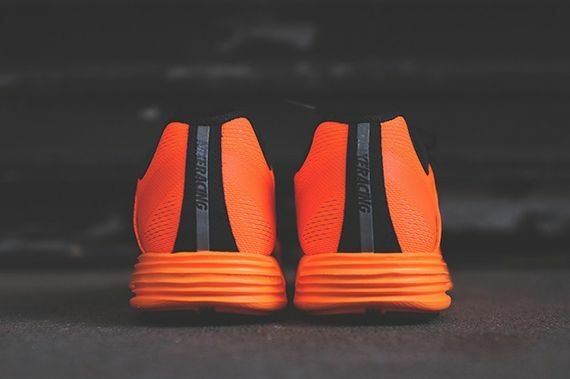 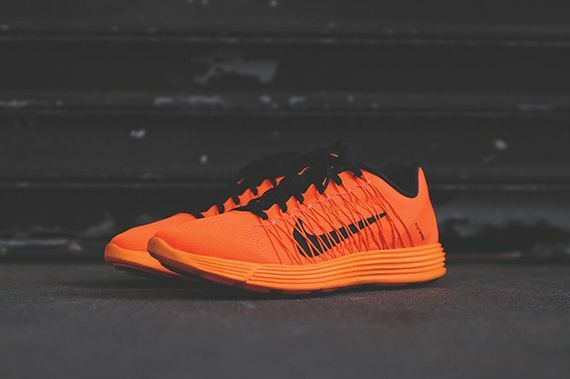 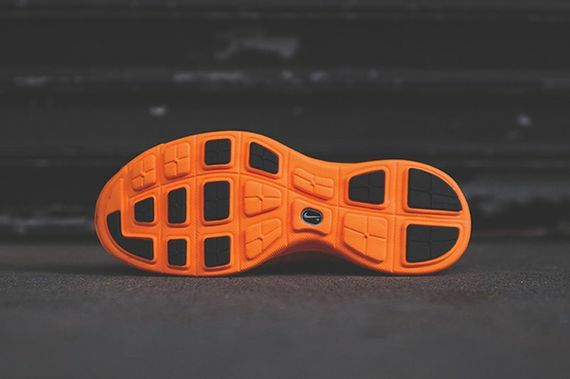 These “Total Orange” and black Lunaracer+’s are a bold statement, from the sole to the dynamic upper to the Halloween on acid aesthetics, Nike went all out on these, and who could blame them, it’s got to be boring over there sometimes. 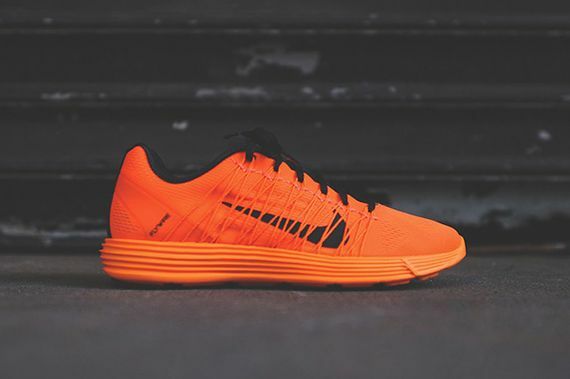 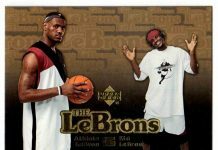 If you’re feeling frisky head over and cop yours now.